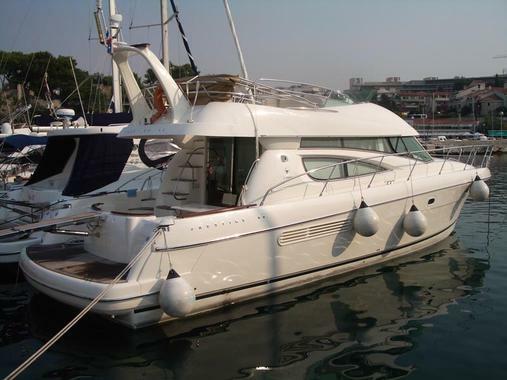 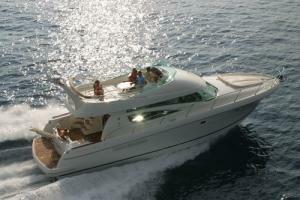 Truly spacious and beautifully designed, the Jeanneau Prestige 46 is an outstanding cruiser for her class. 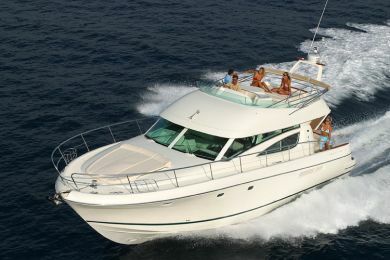 The Prestige 46 benefits from high-quality materials used to furnish the spacious and well-planned interior layout. 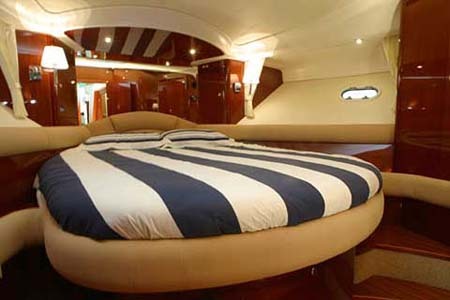 The cockpit is well-positioned and enjoys excellent visibility over the surrounding waters.